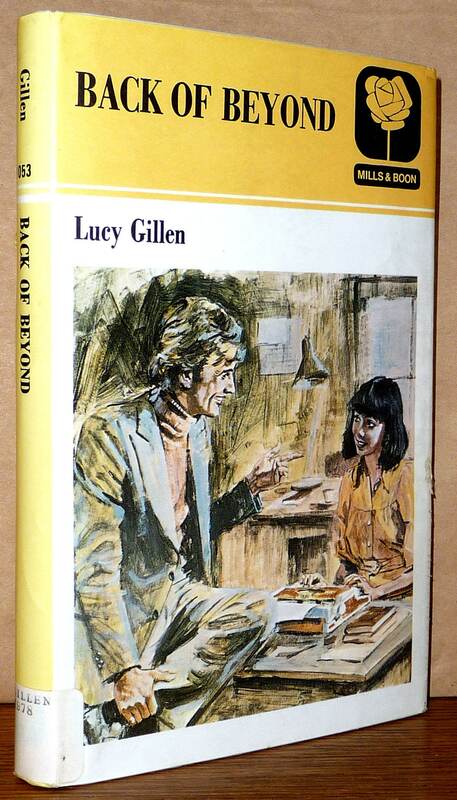 Description: Ex library book has heavy tape stains on end papers where dust jacket is taped to boards. Stamps in front and back. Missing ffep. Dust jacket has scrape mark on front fore edge. Call number label on spine. Pages are age toned but unmarked. First edition (FPu), 1978. 5" x 7.5"